Spring break’s already here and Summer’s right around the corner. Traditionally, this is a time where families take their vacations. However, not all travel spots or accommodations are pet friendly, which is why we sometimes have to make that tough decision and leave our pets at home. Whether you’re gone for a few days, a week, or more, owning a pet puts an extra step in your travel planning. TheFire Alert Kit and our simple App make it so easy to monitor your pets while you’re away. In short, Fire Alert works like this . . . Install the small sensor from the kit next to your smoke alarm or CO (carbon monoxide) sensor and download our mobile app. The biggest benefit of installing one of our kits is the peace of mind that you’ll gain, as well as 24/7 support. When it comes to pet emergencies, every second counts. Whether you live in a house, an apartment or a condominium, Fire Alert is tailored to your needs and gives you instant mobile alerts in the event of an emergency. In terms of monitoring, you can choose from either the self-monitoringor pro-monitoringplan to go with your new Fire Alert Kit. In the event of an emergency, you’ll receive direct notifications through our simple app that’s installed on your smartphone. Here’s the difference between the two systems . . .
Self-Monitoring: When you purchase a Fire Alert Kit, you’ll receive the self-monitoring service with it. This option delivers basic mobile alerts at no additional cost. When one of your Fire Alert sensors is triggered, by either a smoke alarm or CO (carbon monoxide) sensor, you’ll receive an instant alert notification on your mobile phone, a text plus an email. Pro-Monitoring:With this option, you’ll receive the same support as mentioned above, in addition to 24/7 professional monitoring from our Central Station. When you receive an alert, we do as well. If you acknowledge the alert as a false alarm, nothing further happens. If you miss that alert for whatever reason, we’ll call you (and up to three other pre-selected emergency contacts) before dispatching your local fire department. If you’ve ever missed a phone call or text then this option is best for you.As an added bonus, when you enroll with our Central Station supported Pro Monitoring Plan, we’ll give you a Fire Alert kit for free! Every second counts in an emergency and a 24/7 professional monitoring plan can be the difference required to safe your pet or someone who maybe at home alone. It’s important to note that most homeowner’s insurance companies will discount your insurance premium for having this option and in most cases that discount covers the monthly cost of our service. 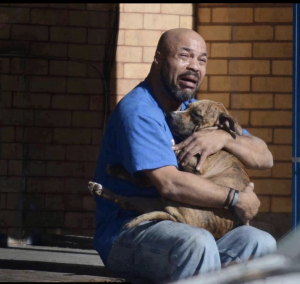 Over 40,000 pets die every year from house fires here in the United States alone. 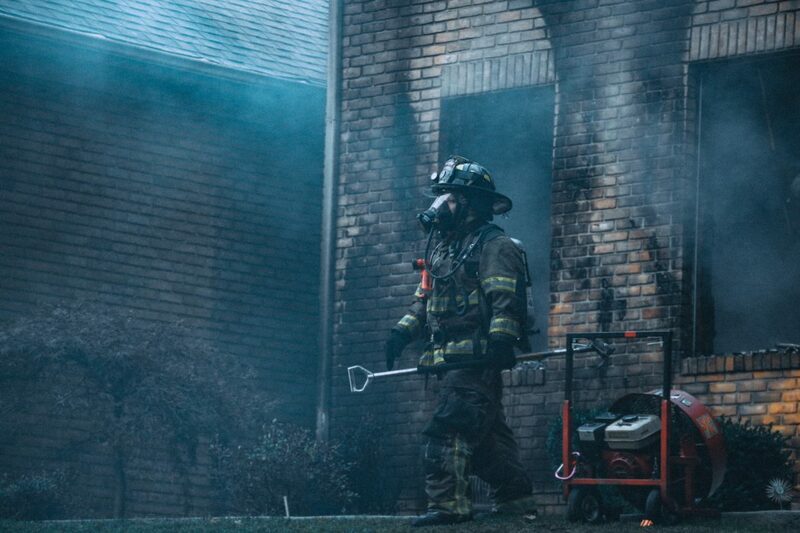 Over the past 25 years the amount of time someone can safely escape a house fire has decreased by almost 50%! In the mid to late ‘90s, people had upwards of 15-17 minutes to safely escape. Today, it’s closer to just eight (8) minutes! This window of time has decreased primarily due to the types of products used in home and furniture construction and the fact that so many home contents are a derivative of petroleum. Petroleum products are like gasoline to a fire, making it increase in speed throughout your house. If you’re away from your home, you’ll have no idea when or if there’s an emergency, much less be notified of one before it’s too late. At Fire Alert, we know how stressful leaving your pets may be, especially if you can’t take them with you on your vacation. This is why we designed a solution that provides you with the assurance necessary to know if your pets are safe. Enjoy Your Summer Vacation Stress-Free! You now have an effective safety protocol when you leave your pet at home alone. You can be prepared in the event of an unexpected emergency, monitor your pet safety through our app and have our team of pro-monitoring professionals on-call while you’re away. Pets can suffer during the blistering cold months in winter – especially if they are left out alone during severe weather. One of the common questions that pet owners are asking themselves is “How cold is too cold for a dog or a cat?” The truth is, it is complicated. However, based on their overall health and environment, there are many factors that affect cold weather safety for pets. For example, the breed of dog can be an indicator that varies – as well as their overall acclimation to the cold. For instance, dogs that are trained or acclimated to cold weather as well as hunting/working dogs can be safer in cold weather compared to smaller domestic bred dogs. 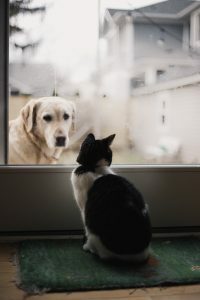 When it’s too cold for pets to be outside, every owner needs to know that prolonged exposure to dangerously cold temperatures can increase the risk of frostbite as well as hypothermia – which occurs when the body cannot sustain the normal temperature. The first symptoms of hypothermia range from weakness to shivering but can also demonstrate inaudible heartbeats and trouble with breathing. 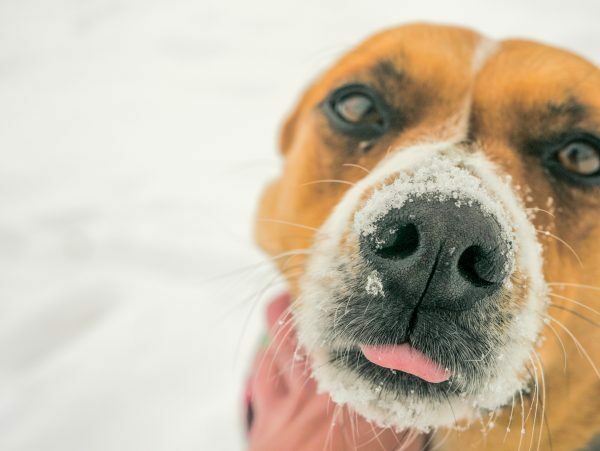 So, what to do in order to keep your pets safe in cold weather? According to the American Veterinary Association, each pet should receive an annual checkup before it is exposed to cold weather. There are many conditions which can create issues or make a pet less tolerant to cold temperatures. These include diabetes, heart disease, hormonal changes and kidney issues. The best way to get them in detail is by doing a thorough vet examination. If you are going out with your dog in cold weather and doing it frequently (3-4 times a day), it may be wise to shorten these intervals. The truth is, pets are individuals and only ones with thick, long and double-layered coats may tolerate the sub-zero temperatures. Still, there is a big risk involved so make sure to reduce the walk times in cold weather. As we discussed above, the signs of hypothermia can be of great importance. If your pet is shivering, whining or appears weak —you should speak with a qualified veterinarian and learn to spot the signs. 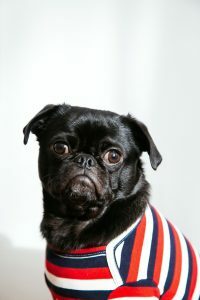 Dressing your pets in sweaters, coats and other thick materials is important, especially if they suffer from low winter-weather tolerance. So, gear up especially if you are out with your pet or traveling. Change their clothes if necessary —and make sure that they are dry. Your pet’s bedding is very important and crucial in withstanding cold weather. Their shelter needs to be warm. Generally, experts recommend that pets are kept indoors during cold weather. If you can’t do that, however, make sure that their shelter is safe and warm. So, their bedding should be thick, their entrance should be protected from the wind and their opening should be off-center, allowing them to get comfortable in the corners and avoid any precipitation. Last but not the least is a tip that we are giving you exclusively . . .
At Fire Alert, we strive to make pet owners aware of the safety of their beloved pets, especially when they are away from home, at work or enjoying a weekend getaway. Most of the time, the best way to shelter your pets is by properly monitoring their environment. This is why we have established Fire Alert —a solution that brings you closer to your pets at all times and lets you monitor their safety through our service. It’s easy to set up and use, this solution works with a WiFi connection, comes with instant alerts on your phone and makes the safety of your pets a priority. It’s better to be safe than sorry, because pets can’t call 911. Our affordable pet safety solution is the next step in keeping your pets safe, especially when you’re not home. 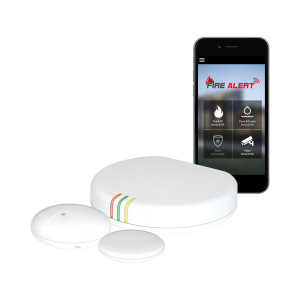 For more details on the Fire Alert kit, app, monitoring service and a chance to see how it works in detail, visit this link and buy it today.